ZLINE 36 in. Under Cabinet Range Hood. This high performance, 1200 CFM Range Hood quietly and efficiently moves large volumes of air from your cook stove area. 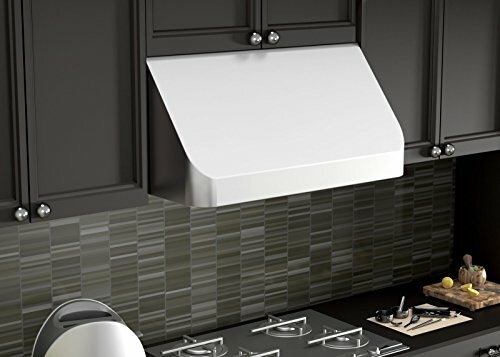 A sharp stainless steel finish on the exterior surface and smooth corners adds a sleek, elegant look to your kitchen and dishwasher-safe stainless steel baffle filters provide for easy cleanup. Contains everything you need for easy install and enjoyment for years to come. Includes free LED light upgrade.